in Swindon, UK, with his wife. 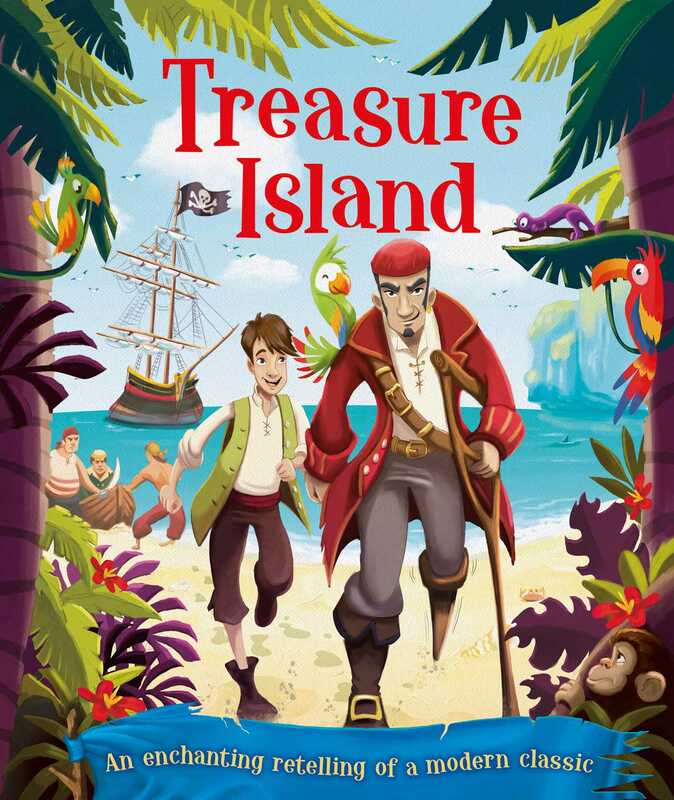 I think Treasure Island was the first one I remember taking away to my room to read. Sadly, I had to get rid of my Dean and Son hardback copy recently because it was falling to pieces. (Of eight, presumably!) In my teens, my favourites were definitely John Wyndham: The Day of the Triffids and The Chrysalids in particular. Truth Sister is my third novel. The first was a bit more fantasyish (boy meets witch-who-doesn’t-realise-she-is-one); the second was a timeslip story set in the present day. (Both are “shelved” for the time being.) With those two novels, the “seed” came into my head as an image – on one of those occasions when you’re half-asleep, or daydreaming. The same happened with Truth Sister, when the image was the scene where the girls, all dressed in white for purity, are assembled at the Passing-Out ceremony. (Yes, I know. I’m not sure I want to be psychoanalysed about that.) So I wondered why they were pure, and why there were no boys; and that led to the idea of a female-dominated society (not at all original, but an idea that still has plenty of possibilities to be explored). The other themes in TS are real threats in the near future. Climate change is upon us, now; and with the world distracted by other things, we’re doing nothing about it. Epidemic diseases are an increasing threat because there are so many of us, and because the bugs are evolving faster than we are. And resources are becoming more and more scarce: fossil fuels, minerals, and biological resources like the rainforests are all under threat. Cheerful, eh? Truth Sister was written in parallel with a Writing Magazine course, with helpful input from my tutor Marie O’Regan; and I also got some editorial comment from the Writers’ Workshop (now Jericho Writers). Then I set about collecting agent rejections, but had only achieved a paltry twenty or so before I was thrilled to be taken on by Impress Books. I’m very grateful to the team there, who helped me sharpen up the structure and make the final readability tweaks. If you mean, do I find them standing at my shoulder telling me what to write, or do I talk to them in the kitchen, I’m afraid the answer’s no. Maybe this is to do with the fact that I’m more of a “planner” than a “go-with-the flow” person. But I do feel that the more I write, the more I get to know them. 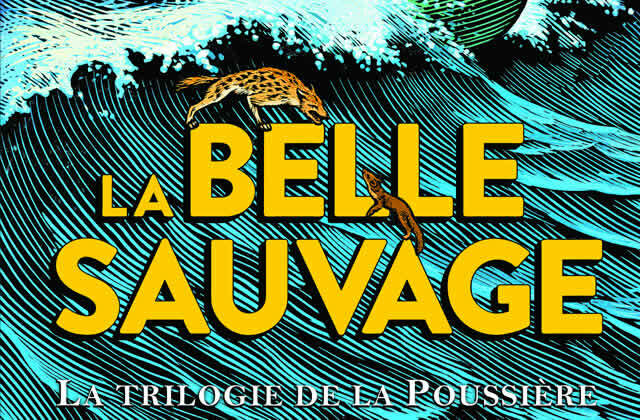 Perhaps unsurprisingly, it’s Philip Pullman’s La Belle Sauvage. I was a big fan of the His Dark Materials trilogy (despite finding it a bit grim at times), for its huge imagination, great action and strong themes; but the new one is just a great read. 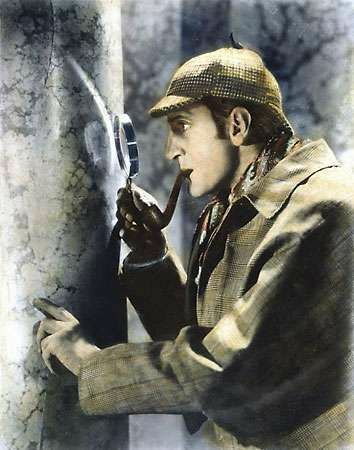 The prose flows beautifully, there’s a good pace, and before you know where you are you’ve finished the book. Mind you, I’ve read some corkers in 2018: Philip Reeve’s Mortal Engines (can’t wait for the film – December); Cecilia Ahern’s Flawed/ Perfect duology; Naomi Alderman’s The Power; Martyn Bedford’s Flip; and more . . .
There’s a song by the folk band Merry Hell called We Need Each Other Now. Google it. Yes, it’s one of them. If TS is at the “softer” side of dystopian/ science fiction, then that’s certainly one of my favourite genres. The other is the whodunnit: Christie, Doyle, Sayers, Peters and the rest – and another recent good read is Anthony Horowitz’s Magpie Murders. Woo. Hard question. I could ask which bits of TS’s future scenario they think are plausible, and which not. But, given that I’m planning a sequel or two, maybe a better question would be: where do you think Clara’s story should go from here? See above. Volume 2 resumes a year later. Clara and Jack have got separated . . .